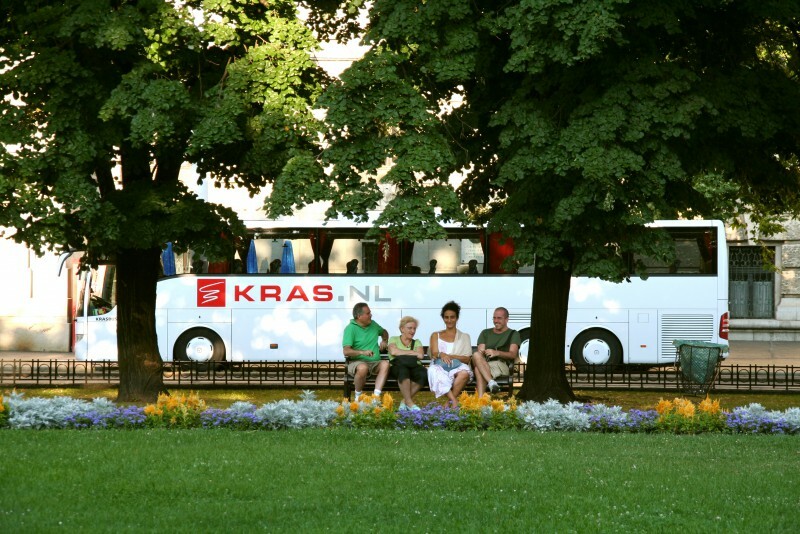 Transport services - Krasbus.nl - Wij zijn pas tevreden als u dat bent! 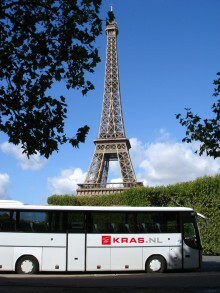 KRAS Touringcars consciously provides superior coach transportation. 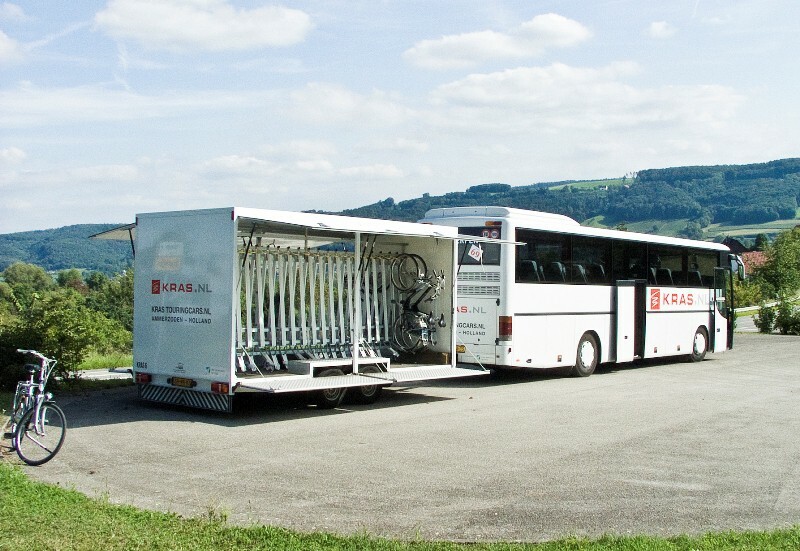 Our coaches and buses meet the highest of quality specification. We also provide excellent service, with a wide choice of coaches, such as those for small or large groups, double-deckers, and luxury liners. 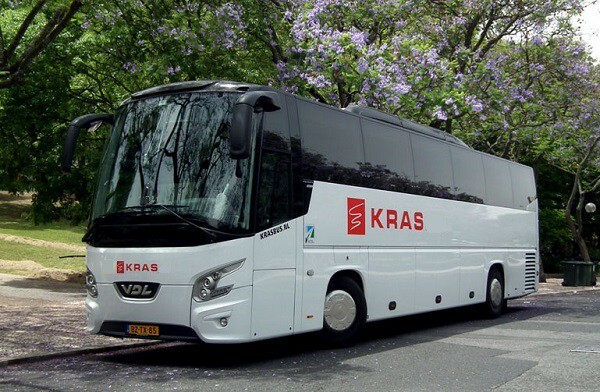 Quality and service are paramount in all the passenger transportation KRAS Touringcars provides. All at very favourable prices of course. Should you require one of our coaches several times in one year, we will offer you a interesting package deal. The advantage to this is that all your coach transportation is arranged in one go. We can cater to each and every coach transportation wish thanks to our large fleet. For example: do you at the last moment require an extra coach after all? Or, does it look like your even will run over, thus requiring a later pick-up time? We will gladly arrange it all with our 24 hour service! Living in Holland means that a simple day trip can quickly turn into an extended ''cross country'' drive, so you should be prepared for anything. Of course preparation takes time and space so what better way to ensure you have both on your next day trip in Holland, than to hire a luxury coach. 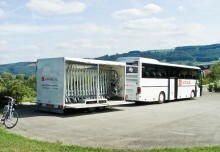 Coach hire for your day trip allows you to take as many passengers along for the ride as you like. Plus there will be still plenty of room for luggage, hiking equipment, sightseeing, shopping shoes and any the accessories which are necessary for any other eventuality you could possible imagine encountering on you drive through Holland. Your coach hire also includes a local, knowledgeable driver who can not only suggest trip destinations you may not have thought of, but will also take care of all the maps and directions so you can really sit back and enjoy the scenery. 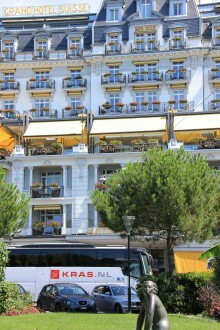 For more than 60 years well-known international touroperators have opted for KRAS Touringcars. We were one of the first companies to offer air-conditioned travel throughout Europe. 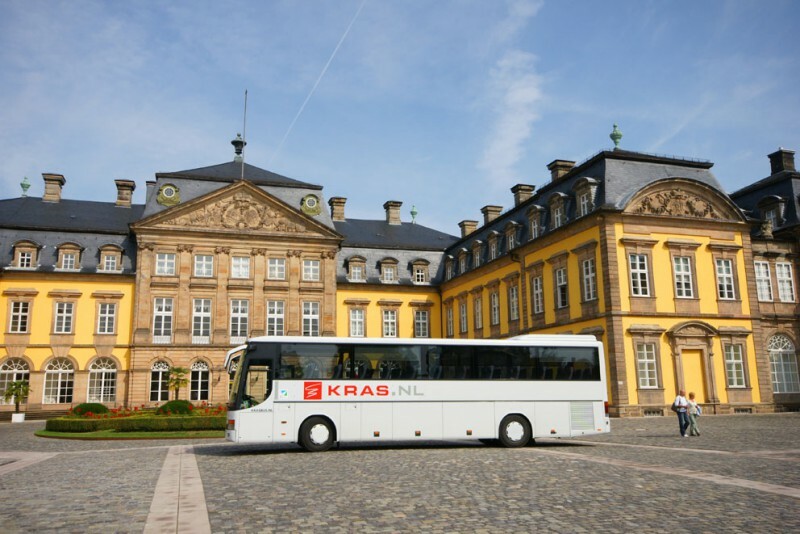 Since that early start we have always been a reliable partner for tour operators who want to offer their clients a comfortable and well-organised trip through the various countries of Europe. We drive for travel companies from Holland, Germany, Italy, Sweden, Luxembourg, China, Japan, America etc. 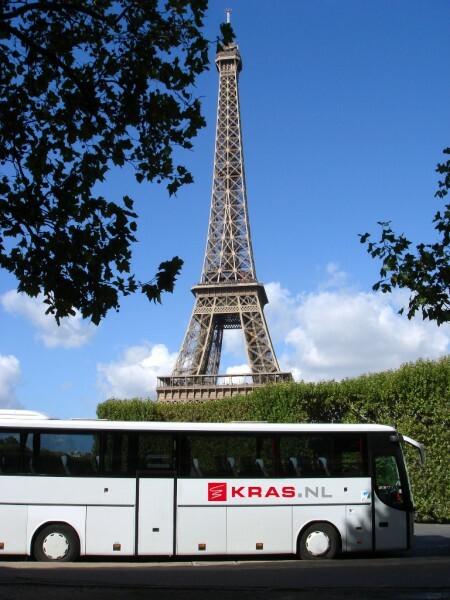 For more information about transport for the Benelux and Europe tours, please submit an online request for additional information or reservations.